Dr. Vigil’s Advanced Physiotherapy clinic in Mumbai, dedicated to provide best physiotherapy treatment in Mumbai. Our expertises are to cure all type of muscle pain, joints and nerve pain through exercises and advanced machines. Dr. Vigil’s Advanced Physiotherapy in Mumbai focuses on treatment without any medications. We believe in Advanced Physiotherapy treatment to strengthen muscles, increase muscles flexibility, decrease joint pains, reduce nerve irritation etc, and develop confidence in patient for daily activities. 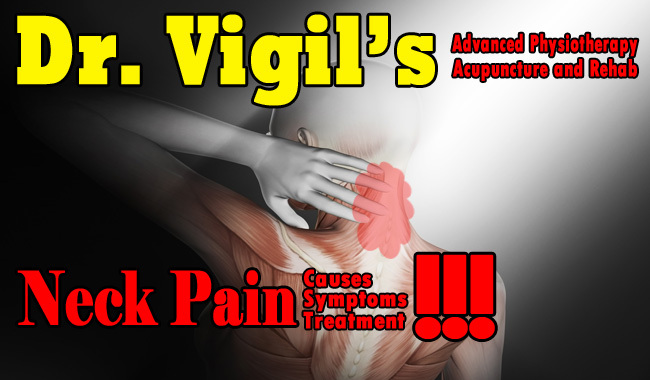 Why Dr. Vigil’s Advanced Physiotherapy? Dr. Vigil’s Advanced Physiotherapy in Mumbai is equipped with advanced machines and techniques that relieve muscle, joint and nerve pain. 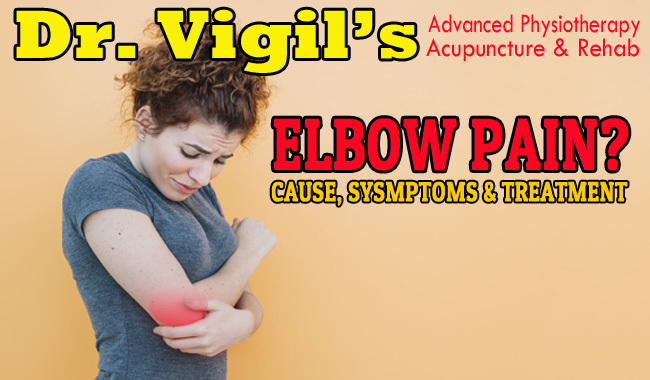 Dr. Vigil’s Advanced Physiotherapy is located in Mira Road and provides physiotherapy treatment in Mumbai through visits. Dr. Vigil’s Advanced Physiotherapy provides physiotherapy treatment at home (home visits) in Mumbai. Clinic is located in Mira Road. We deal with all cases especially patients related to Orthopedic, Neurology and Sports. Physiotherapist in Mumbai is a healthcare profession dedicated to working with people to identify and maximize their ability to move and function throughout their lifespan. Arthritis is a progressive disease, therefore early recognition of the symptoms and detection of the disease and knowledge and awareness of the type of Arthritis is extremely important. Best Physiotherapist in Mira Road for joint pain and muscle pain assessments. Book an appointment for physiotherapy at home or walk in to clinic. Dizziness and Vertigo is a symptom, which may be defined as a sensation of unsteadiness or imbalance, a disorientation in relation to an individual’s surroundings. Physiotherapy treatment can help you. Rehabilitation Exercises programmed after an injury or surgery. It will help you return to daily activities and enjoy a more active, healthy lifestyle. Are you unable to make it to our clinic for physiotherapy treatment in Mumbai? Don't worry about this, We will arrange physiotherapy at Home. Physiotherapy at Home service is available in Mumbai only. Pelvic Floor Dysfunction is not a normal consequence in life, and not something anyone has to live with. A Physiotherapist can help you to recover from condition. Dr. Vigil Kavanal has completed his bachelor from Rajiv Gandhi University of Health Sciences, Karnataka on 2011. He has worked with Saifee Hospital, Charni Road, Mumbai, for one year, and established his own setup in Mira Road, Mumbai since 2013. With the overwhelming responses to Dr. Vigil’s advanced physiotherapy treatment and subsequent increase in the number of patients he has opened 2nd setup in Mira Road in 2015. Dr. Vigil's Advanced Physiotherapy clinic running successfully in Mira Road and Bhayandar. Since 2013, Dr. Vigil's Advanced Physiotherapy in Mumbai serves more than 500 patient in year. Hello, my name is DN Sawant, since last 3-4 months I am suffering from right side neck pain. I have consulted my doctor for same. He advised me to start physiotherapy treatment. After Dr. Vigil’s advanced physiotherapy treatment I am feeling better than earlier. The movement of neck and shoulder has increased and there is not much pain. Hi I am Vijaykumar Sampathrao Wagh. One and half year ago my right side got paralysis. After year of this incident I consulted Dr. Vigil’s Advanced physiotherapy. He guided me well for treatment. Because of daily physiotherapy I got good relief from my condition. Now I can walk properly and do good hand movements. Hello my name is Stella, I am suffering from osteoarthritis which I came to know very recently. I am neglecting this since last 25 years. I had been to various hospitals they had told me to undergo total knee replacement. Because of Physiotherapy treatment now I feel better than earlier. Now I can walk straight. I have 30% to 40% improvement in knees. I think very soon I will be 100% better. My Name is Nathelene, One day all of sudden I started feeling severe pain in my left hand. I was not able to move my shoulder and pain was very intense. I came here for treatment Dr. Vigil gave me exercises with machines for shoulder and hand pain. and I am 50% fine & feel less pain in shoulder and hand. 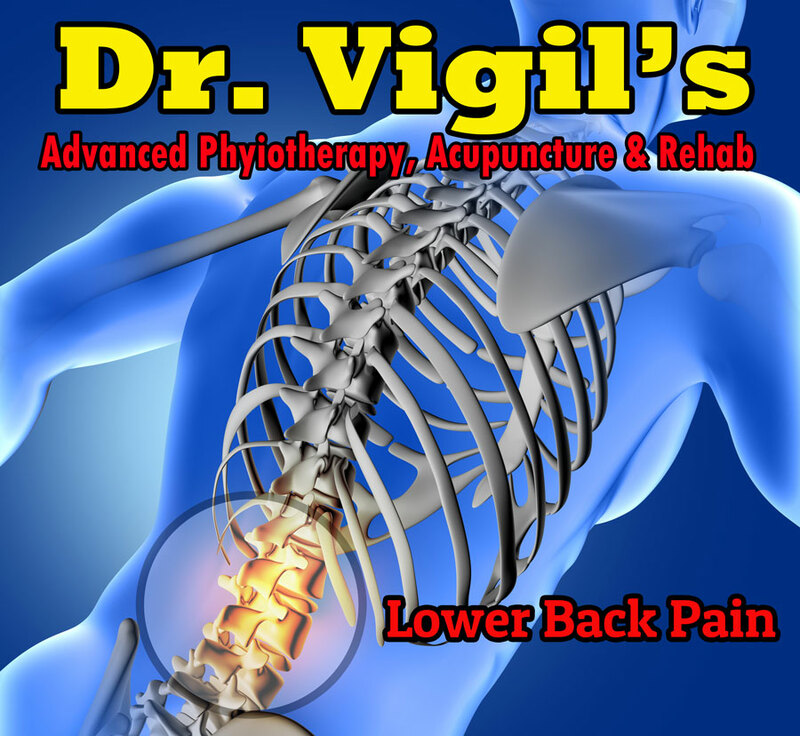 At Dr. Vigils Physiotherapy, our focus is on the quality of the physiotherapy care that you receive. Our Dr. Vigils physiotherapy centre is not like most other physiotherapy clinics, it is designed to offer an exceptional customer experience. Our modern and calming centre provides each customer with an environment that promotes privacy and peace of mind. You can be rest assured that unmatched professional healthcare environment will provide you with one-on-one personalized care to suit your needs. Subscribe to our physiotherapy blog for physiotherapy tips, Motivational Quotes and Physiotherapy Treatments. Are you still looking for Physiotherapist in Mumbai? Book an appointment at Dr. Vigil's Advanced Physiotherapy Mira Road for all types of muscle joints and Nerve pain. At Dr. Vigil's Advanced Physiotherapy clinic we use advanced exercise and machines for treatments.